May 21, 2018 February 23, 2015 by Ada W.
My husband and I had passed by Maruaki as we looked for Ebisu Honten and saw that it functions as yakiniku, shabu-shabu and sukiyaki restaurant. 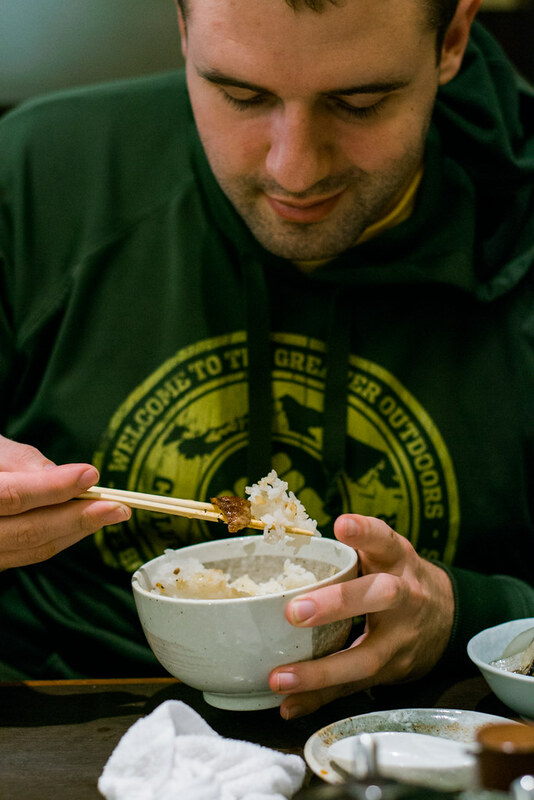 As per our hostel clerk’s suggestion, Hida Beef is a must-try in Takayama and Maruaki is one of the restaurants that serves it best in the area. 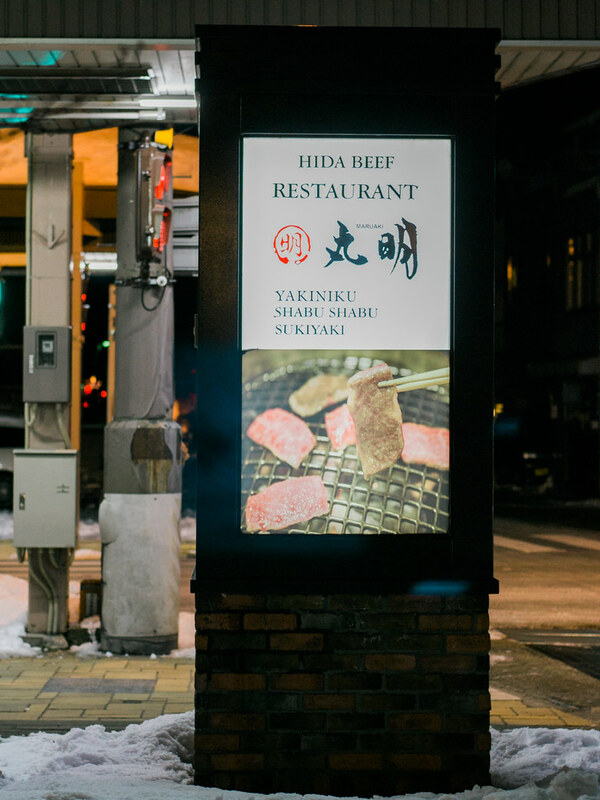 The following excerpt is from Hida Takayama’s official website explains about Hida Beef. 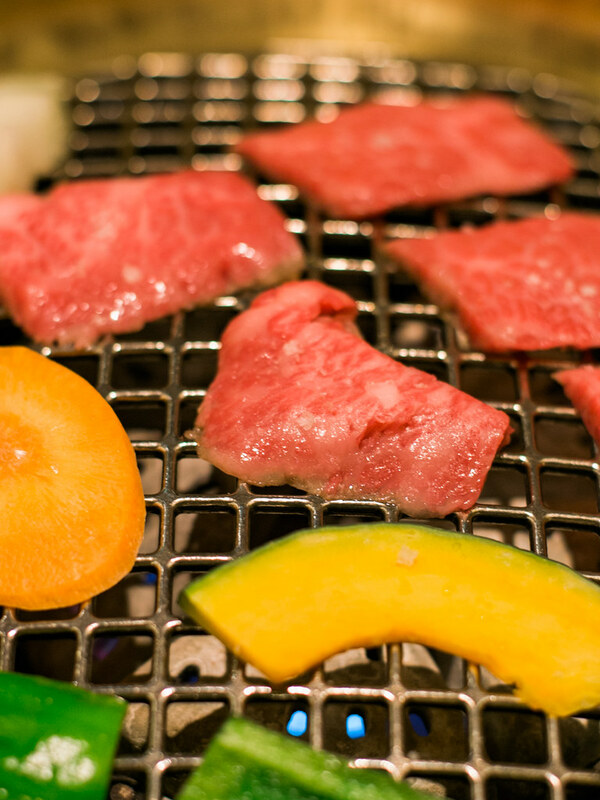 Hida-gyu or Hida Beef is the specific name given to beef from a black-haired Japanese cattle breed, that has been raised in Gifu Prefecture for at least 14 months. 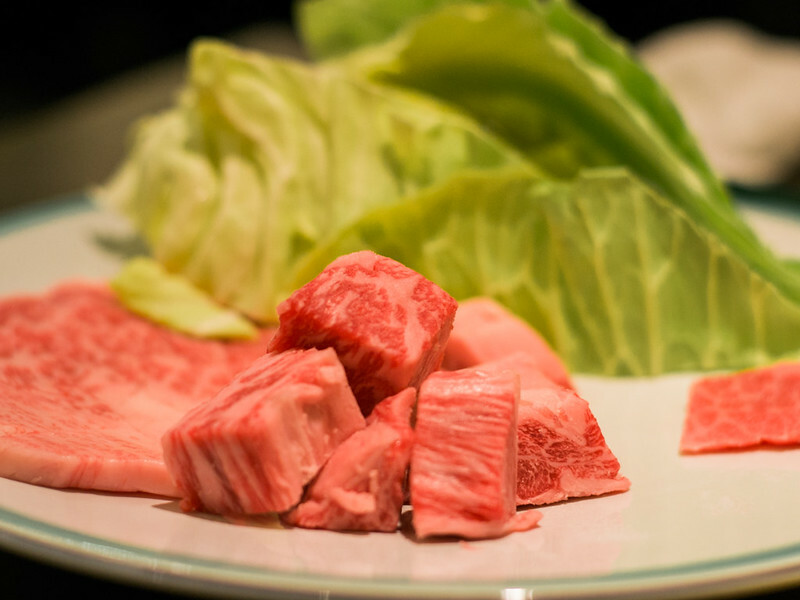 Hida beef is required to have confirmed and certified as Yield Score of Grade A or B by the Hida Beef Brand Promotion Conference, and have a Firmness and Texture Grade of 5, 4 or 3 as graded by the Japan Meat Grading Association. We arrived at the restaurant almost closing time, but they still welcomed us. I surveyed the restaurant as we were seated waiting for the staff and noticed that Maruaki is actually both a butcher shop and a grill restaurant. 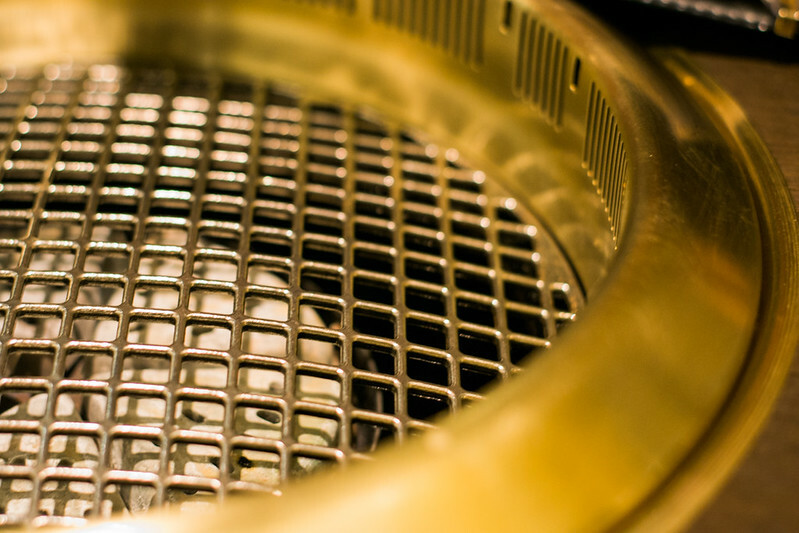 Each table is equipped with smokeless yakiniku grill which can be also converted into shabu-shabu and sukiyaki hot pot. 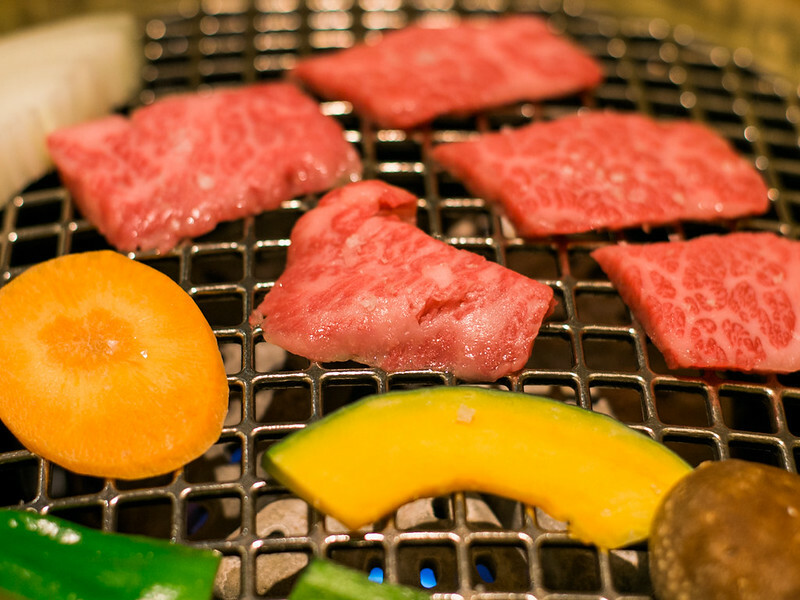 From there, we already had an idea that Maruaki’s hida beef can be enjoyed in various ways. 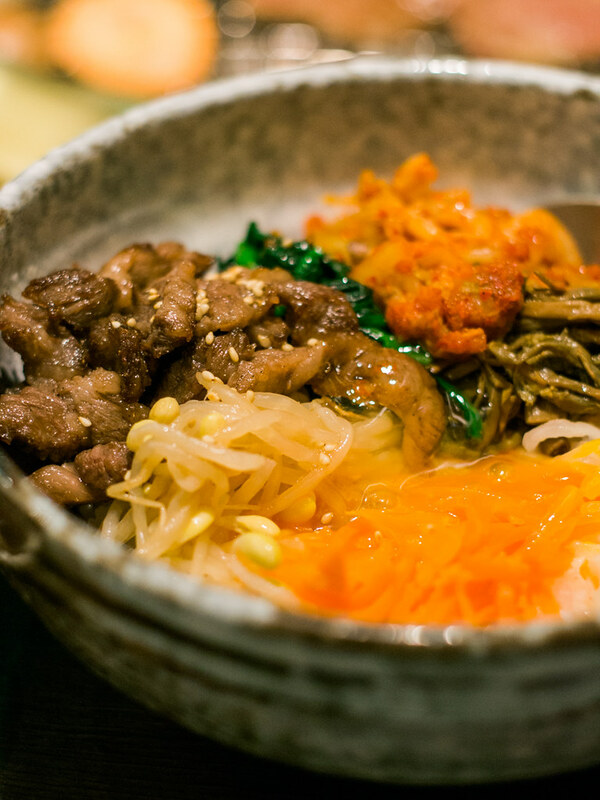 We ordered the “Hida Premium Beef Plate” which was around 2,900 jpy or 27 USD per person and rice and bibimbap as side orders. My husband was so excited as he cooked the meat on the grill. You could tell that the meat are of very good quality because of the white parts or the marbling. 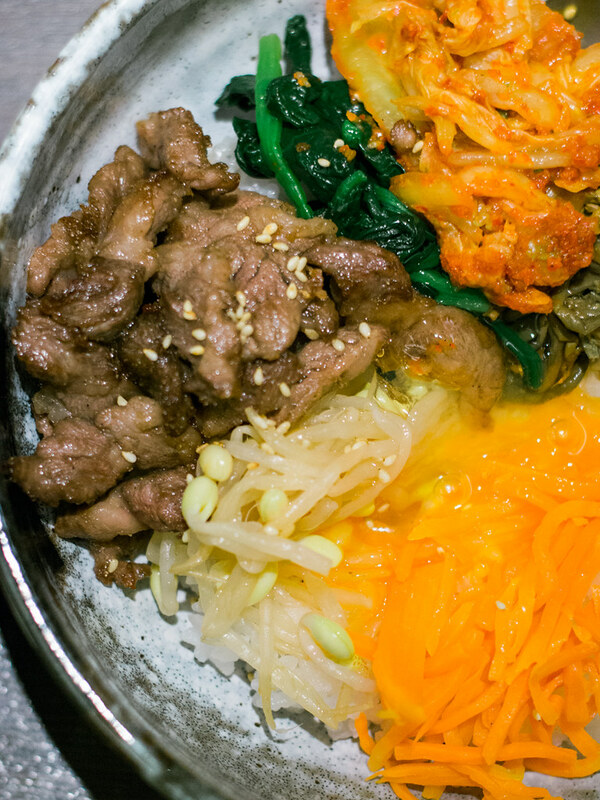 The marbling quality of the meat is what actually makes the melt-in-your-mouth factor. If the beef is intensely marbled, it has higher percentage of fatty acids such as omega-3 and omega-6 and lower in cholesterol than commodity beef. You cook the beef at 2 minutes each side if you want it rare or 3 minutes for medium. For me, I want it well done, and that’s additional 1 minute. No more, no less. Once cooked, I dipped the meat in soy sauce and savored. COW. The meat was the best I’ve ever had! Especially that cube-cut. Awesome in every bite and really melts in your mouth. The plate that we ordered wasn’t enough for both of us so we ended up ordering another premium plate. I don’t have a video of our Hida beef experience but I found this on Youtube if you’re interested. Keep in mind that we didn’t order their highest Grade A5 meat as we were conscious of our bill so what more if we had it. 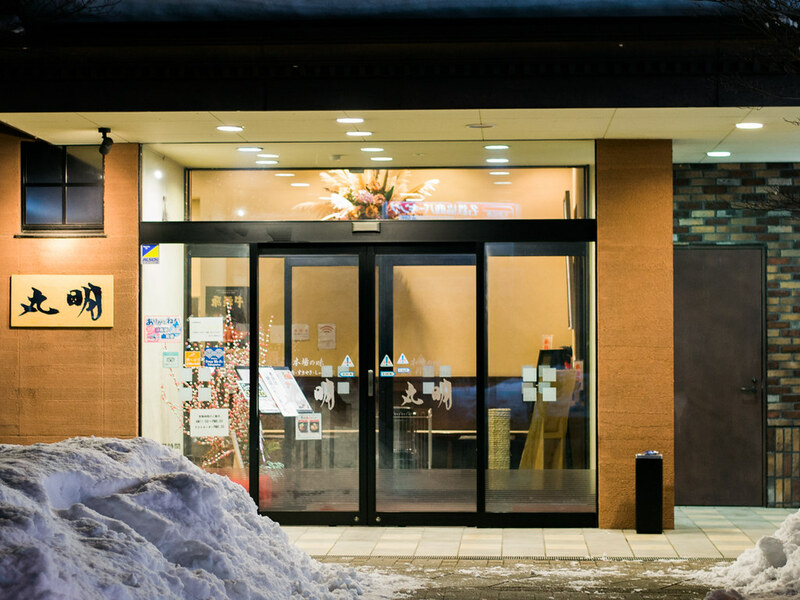 All travelers visiting Hida Takayama should dine here. Just go here. Period.